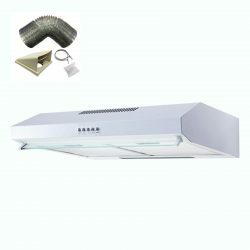 D1 ducting kit included with this product for external extraction. 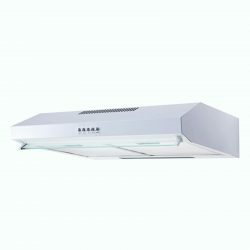 SIA present the stunning UC52SI in silver. 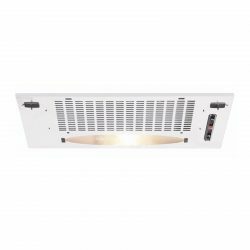 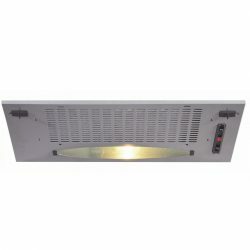 This stylish, 52cm, canopy cooker hood is designed for installation on the underside of your kitchen cabinet for a minimal, un-obstructive look perfect for any kitchen. 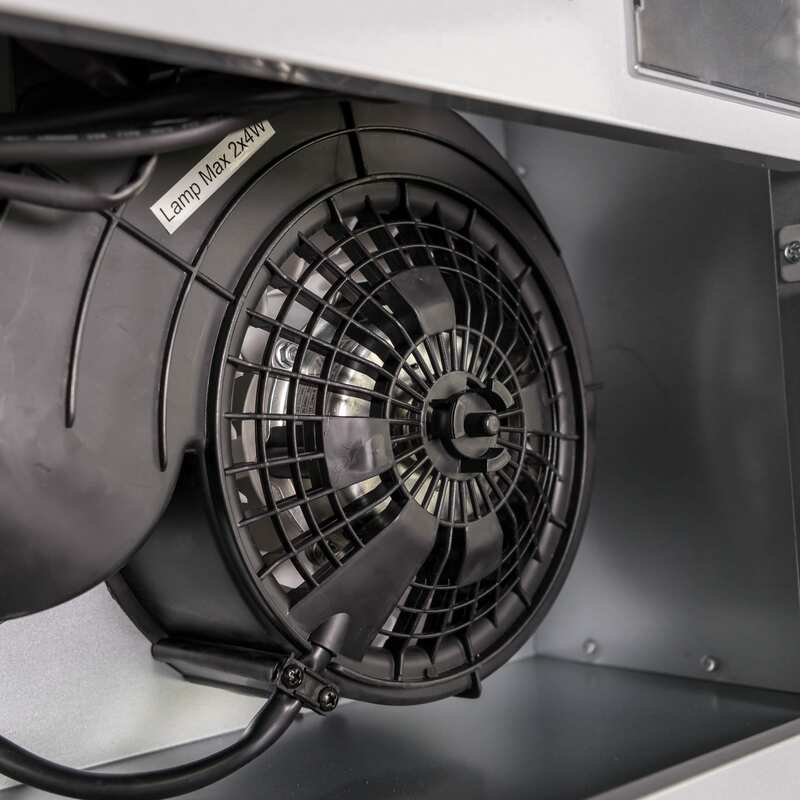 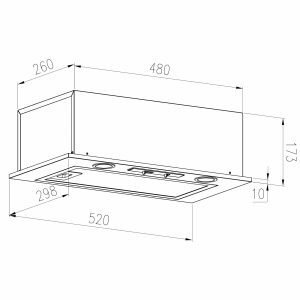 With a 275 m³/hr extraction rate, this cooker hood has everything you need to keep the air in your kitchen clean. 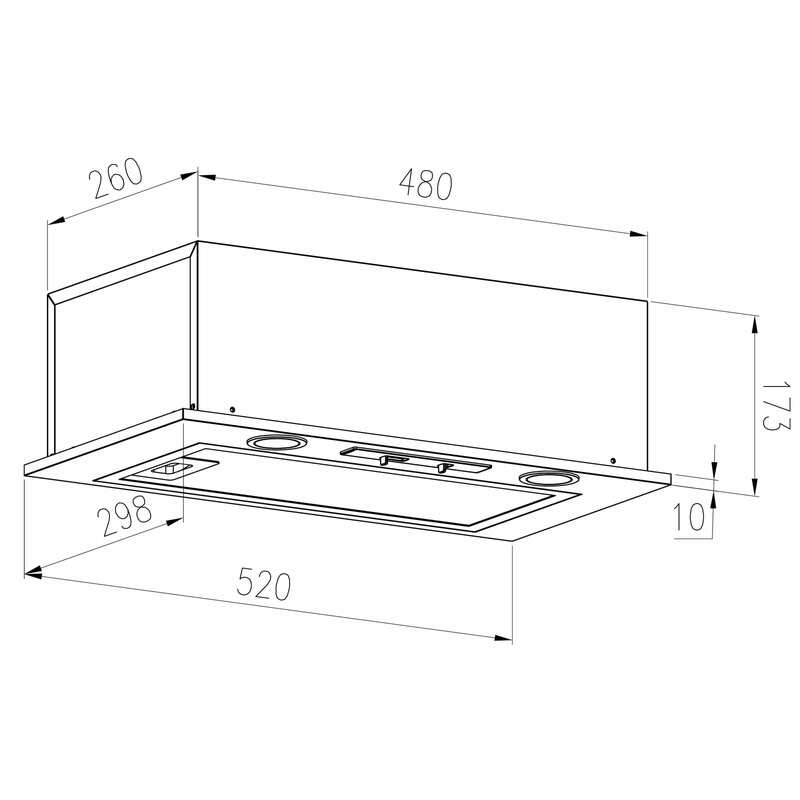 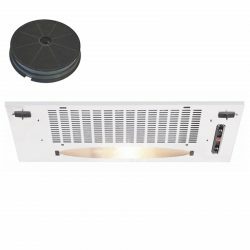 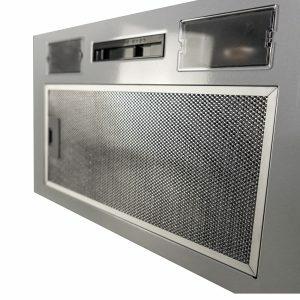 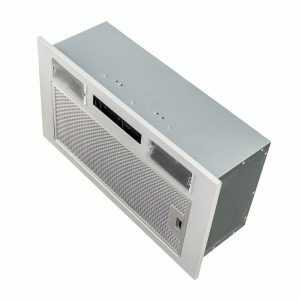 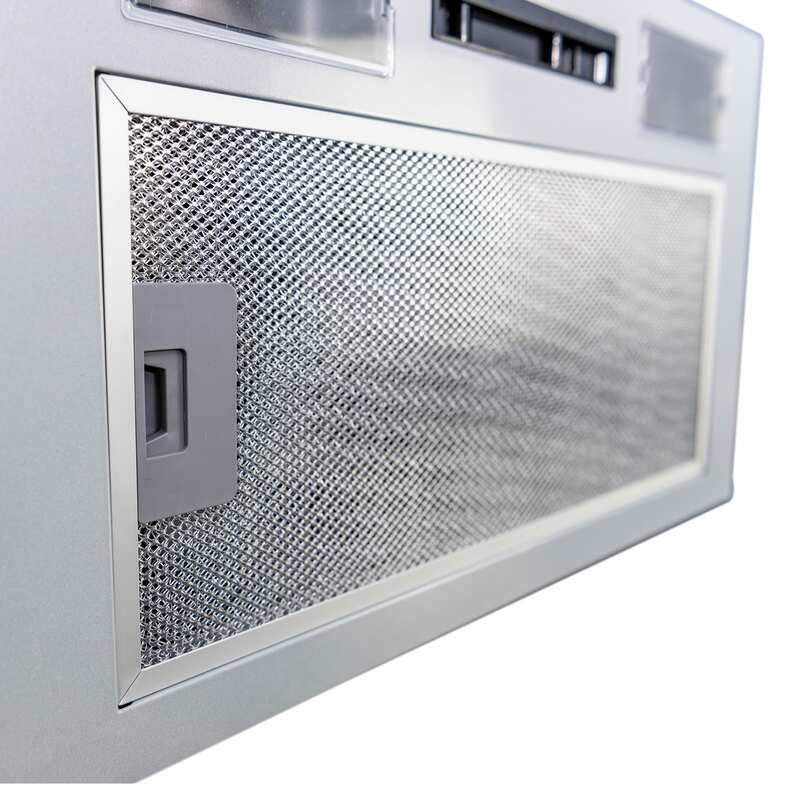 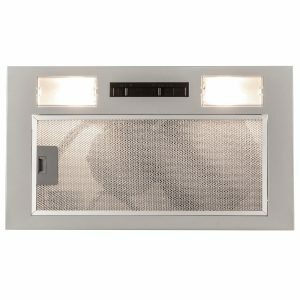 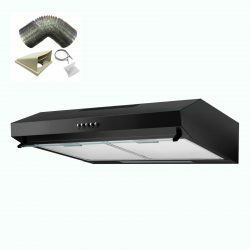 This cooker hood comes with the SIA D1 125mm x 1m ducting kit, so you have everything you need to set it up for external extraction. 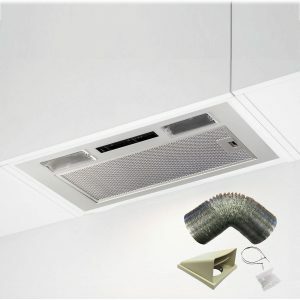 The ducting kit is used to channel odours, steam and smoke straight outside, keeping your kitchen clean and fresh. 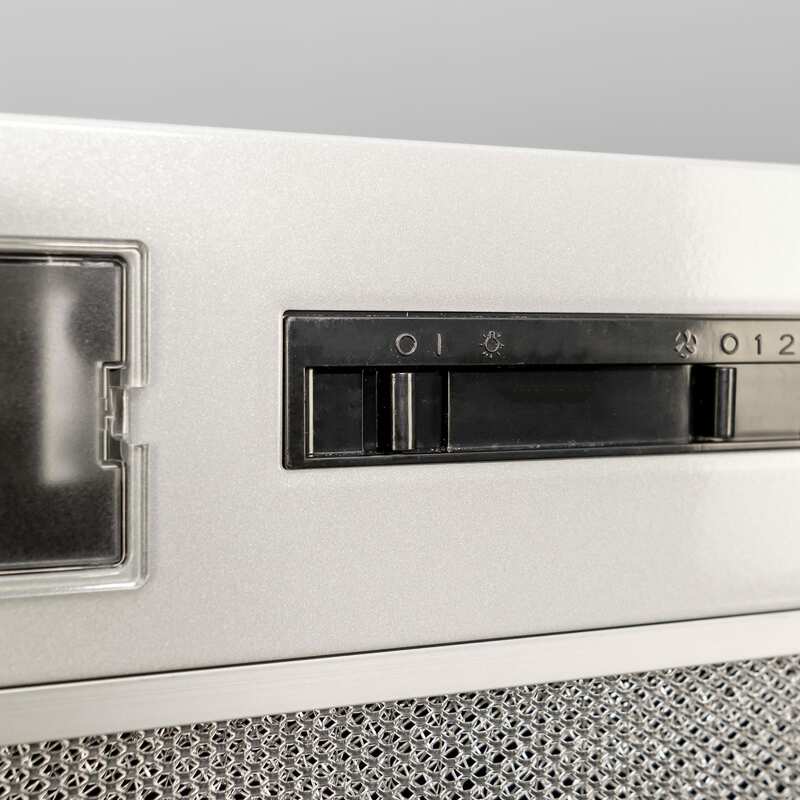 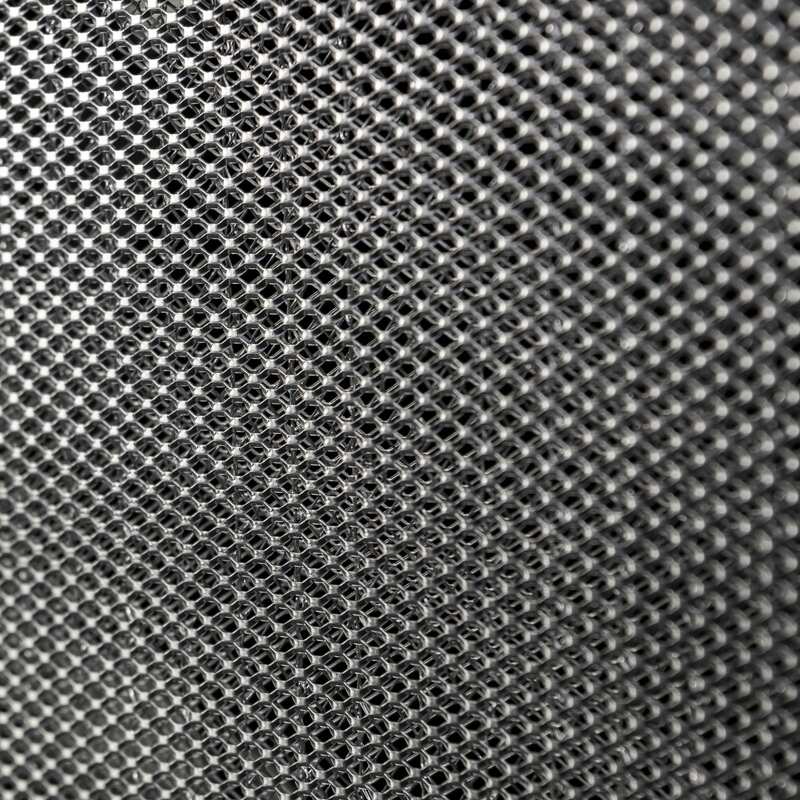 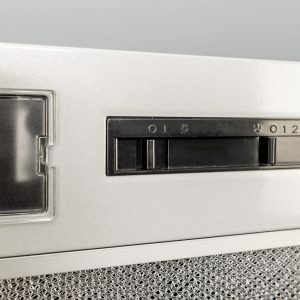 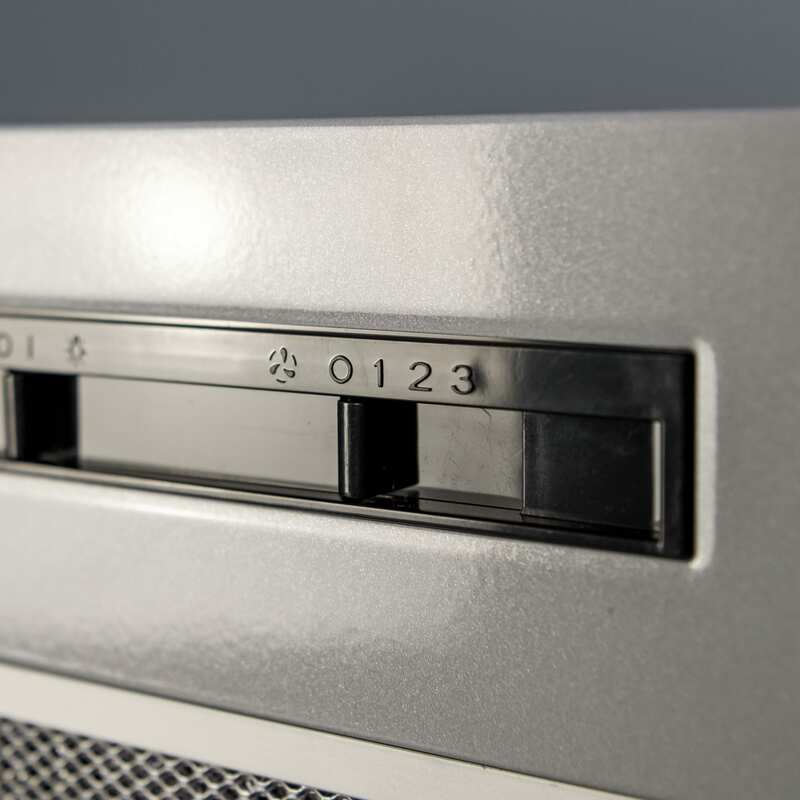 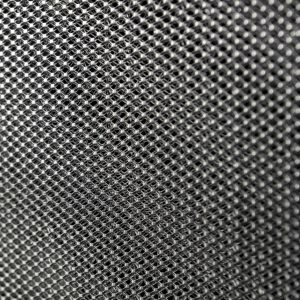 The appliance can be used for internal re-circulation, however, an SIA2 carbon filter would need to be purchased separately. 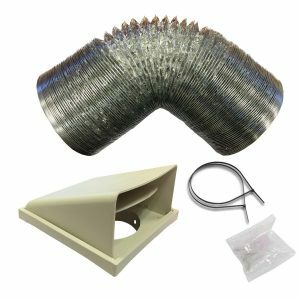 D1 1m ducting kit included with this product for external extraction.